This product demonstrates a chiseled edge. Includes a 2mm underpad attached for easy installation. 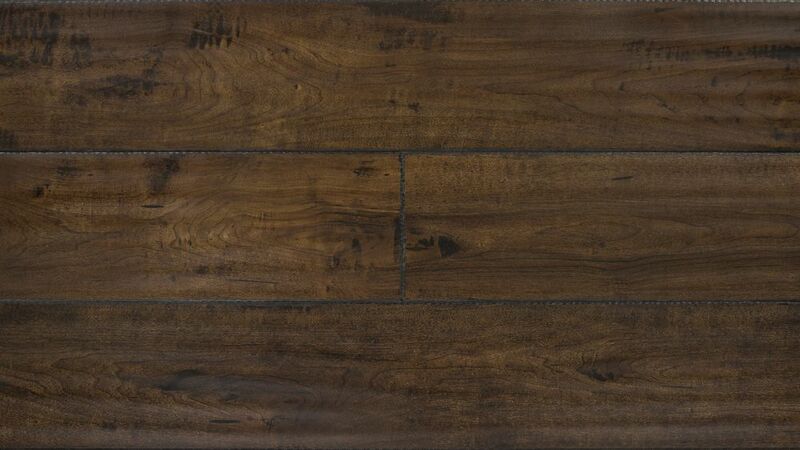 12mm+2mm Saddle Maple Laminate Flooring (17.26 sq. ft. / case) This product demonstrates a chiseled edge.